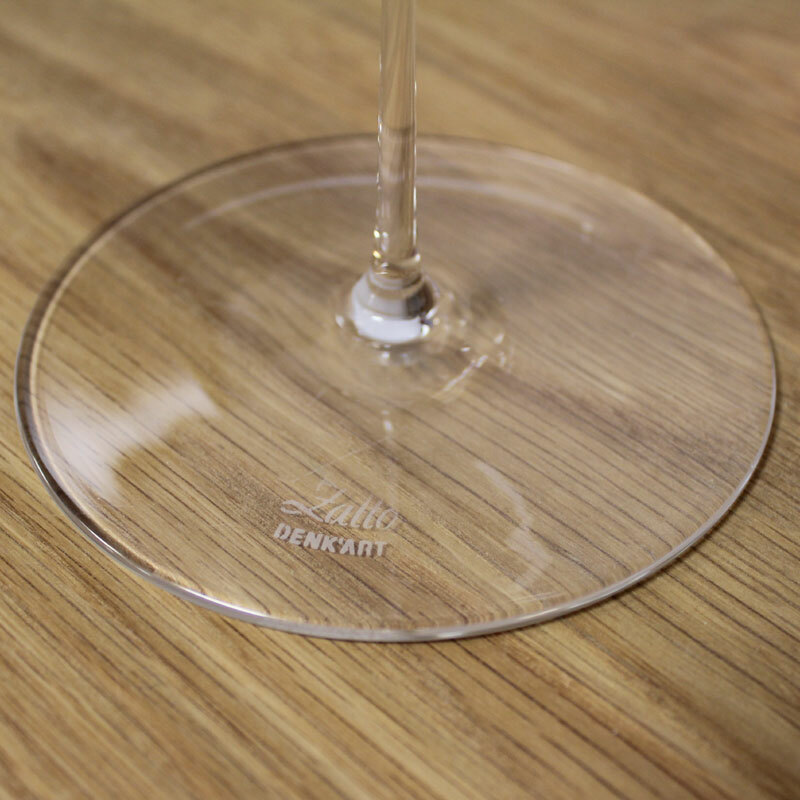 The Zalto Denk Art collection is luxury stemware which you can tell from the very first moment you feel, touch and use these glasses. 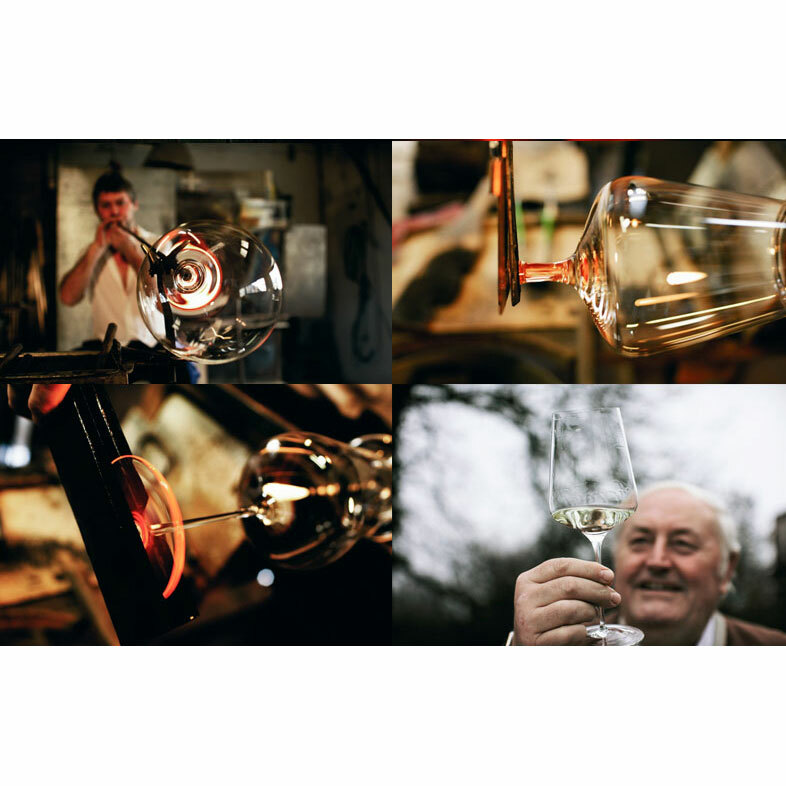 Taking your first sip, you can feel the difference and it will bring your Champagne or Sparkling wine to life. 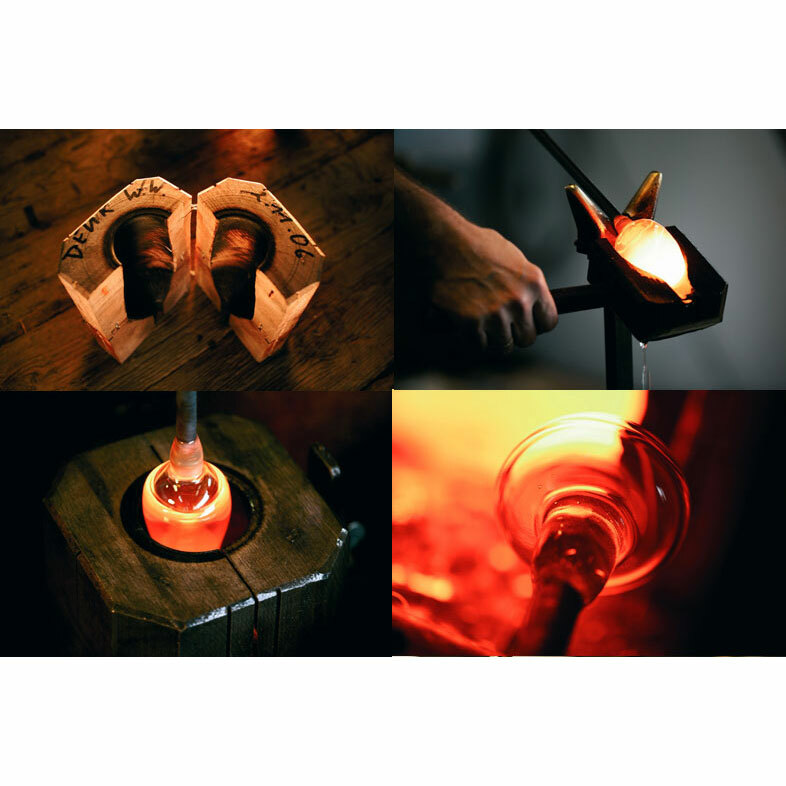 Watch the bubbles rise from the bottom to the top, the delicately thin glass will blow your mind. Ideal for: Champagne, Sparkling Wines, Prosecco, Spumante and Cava. 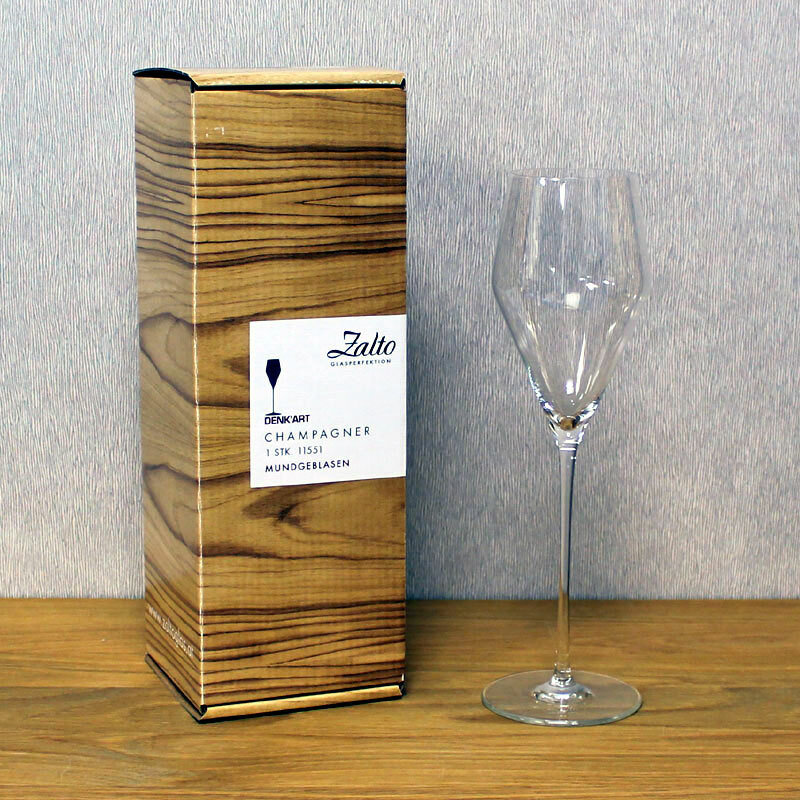 The Zalto Champagne Glass is also available as a set of 6.
beautiful glass, design and quality. Absolutely beautiful. So much nicer than machine blown glasses from other brands for a comparable price. Absolutely recommended.